Making baby food at home is not anything new as from the very old times baby food is always being prepared at home. But as lives started becoming more and busier the need was felt to have baby food prepared commercially. Many people shifted from making baby food at home to buying ready to eat baby food available in the market. Time went by, and the prepared baby food gained popularity with every passing day. Of course, the time it saves is definitely a plus point. But as it is wisely said that nothing stays good forever especially the man-made stuff the popularity of prepared baby food had its downfall. I would not say that people don’t use it today. Not a few, but many people still prefer buying prepared baby food; after all, it does save a lot of time. But as mankind learns, he shifts to new ways. Many backlashes started being reported the leading one being that you never know what is in the food and hence the new yet old idea was introduced of making food at home, but this time you have appliances to make your work easier and quicker. 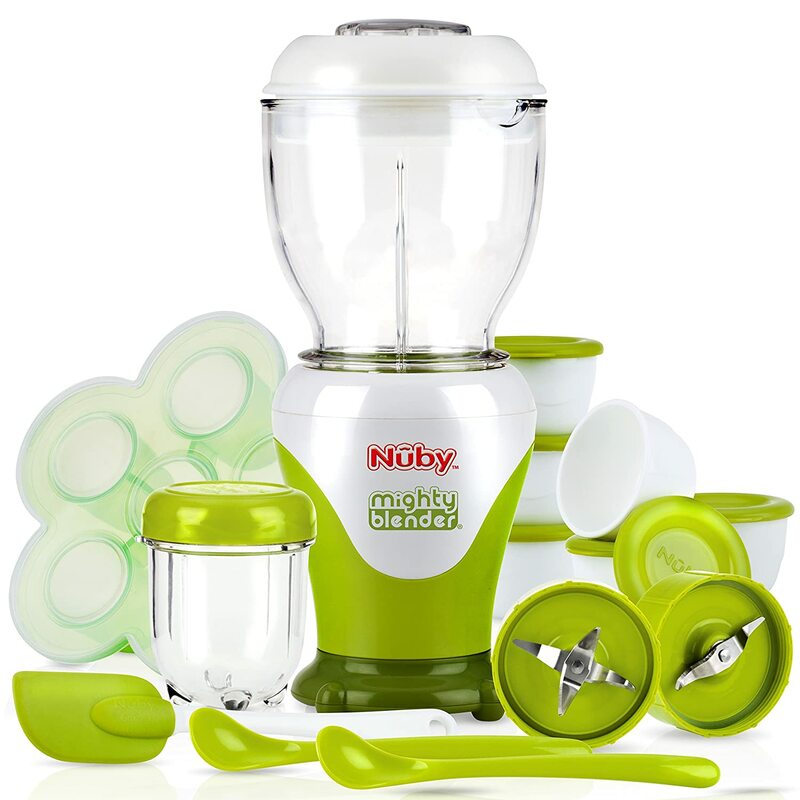 Blenders were invented in the market to assist you in making the perfect and healthy food for your little one. You know what is in that food: with prepared baby food you could never know what’s in it, but when you make baby food at home then you definitely know what you are feeding to your baby. You can always opt for healthy things and go according to your preferences for your baby, never to mention, no compromise no baby’s health. What say, moms? Prevent preservatives: Baby food available in the market definitely has preservatives added in them which you surely don’t want your baby to engulf. Make food at home, and you can be sure that no unwanted thing is being consumed by your toddler. Variety: you can always go for a lot of variety in baby food. After all, the baby would have gotten bored with the same boring food every day. You can always experiment with new recipes for your baby. Nutritional value: Now that is something really important. Giving food full of nutritional value definitely helps in the kid’s mental and physical growth. Many prepared baby food claimed to have nutritional food, but moms do know how much of that is actually true. Fresh: Yes, fresh food for your baby like for everyone else in the house. The fresh food is full of health benefits. Why refrain your kid from that? 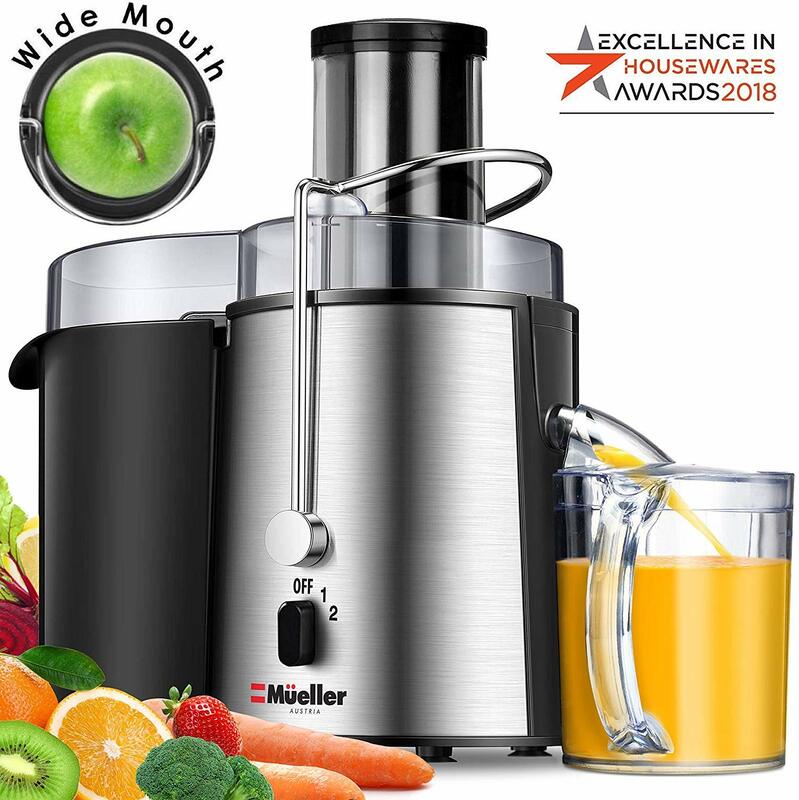 Now when it’s decided that making baby food at home is kind of necessary, at least many of the moms would opt for this option and the good news is we have many blenders in the market which makes the work a lot easier. 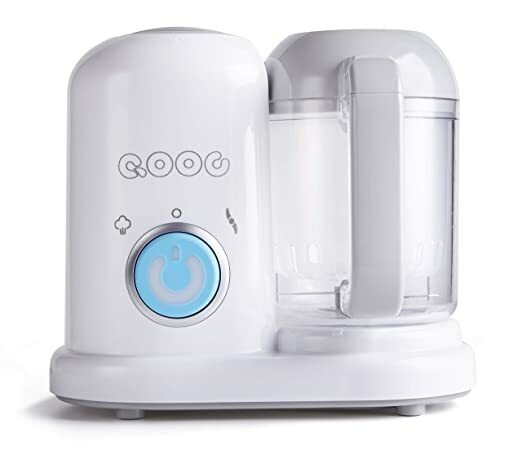 The problem now is which are the Best Blenders for Baby Foodand what things we should take care of while looking for the blender. Following are some of the points you should consider to make the best possible choice. 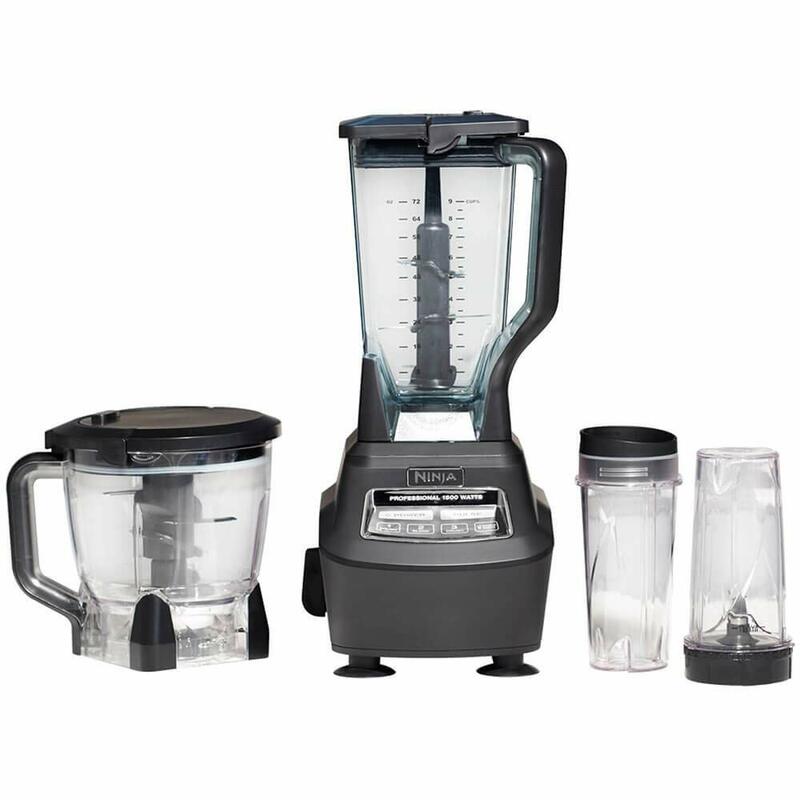 The first thing you can consider is the type of blender you would need based on what functions does it serve. There are some types which will do the blending and grinding, but then you will have to cook the food while the other one can do the cooking for you as well. Going for the latter one is a good choice, but it can depend on other factors as well. It does save time though which is definitely precious. Making baby food at home is time taking. This statement includes the cleaning up part as well. Moms do know how much time it takes in preparing the food and how much in cleaning all the mess. 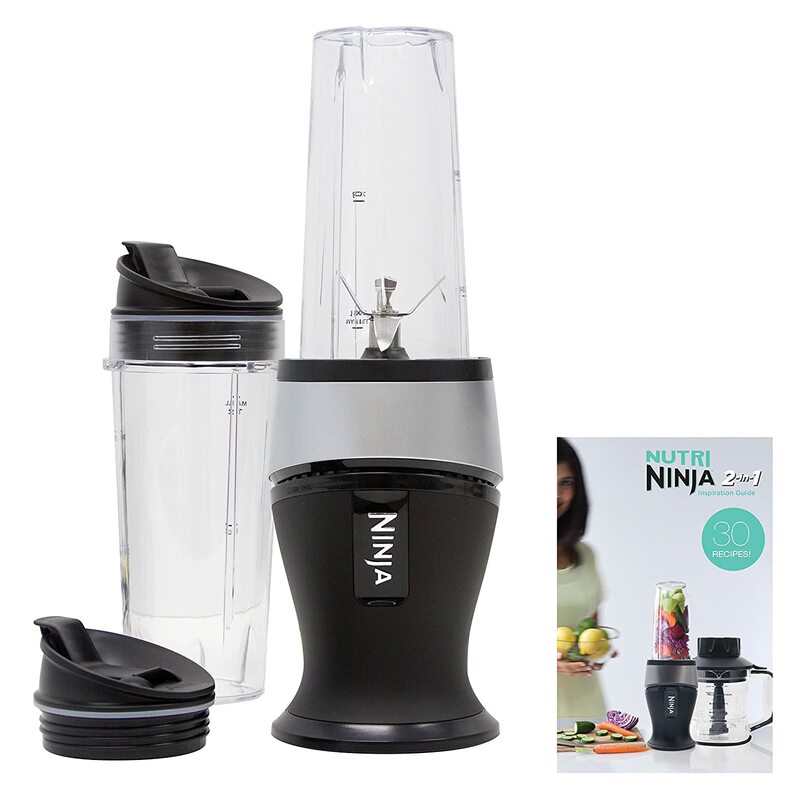 Considering this you might want to go for dishwasher safe and easy to clean blenders. This will take away most of the anxiety faced when it comes to making baby food at home. Bisphenol A often referred to as BPA had some controversy in recent times. It has been said that BPA is a compound found in plastics which is reported to be harmful to human beings. 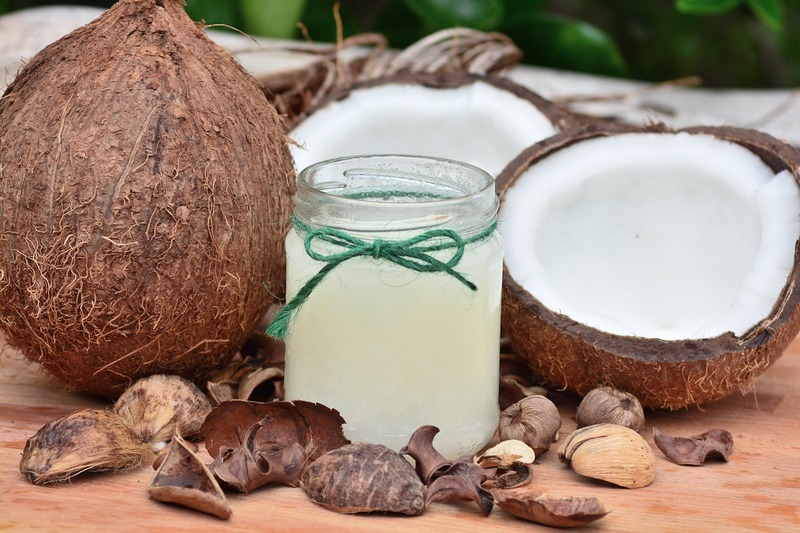 Even though it is not yet proved, but you still might want to go with BPA free blenders. Preparing food is a task you have to do on a daily basis and often times in a rush. 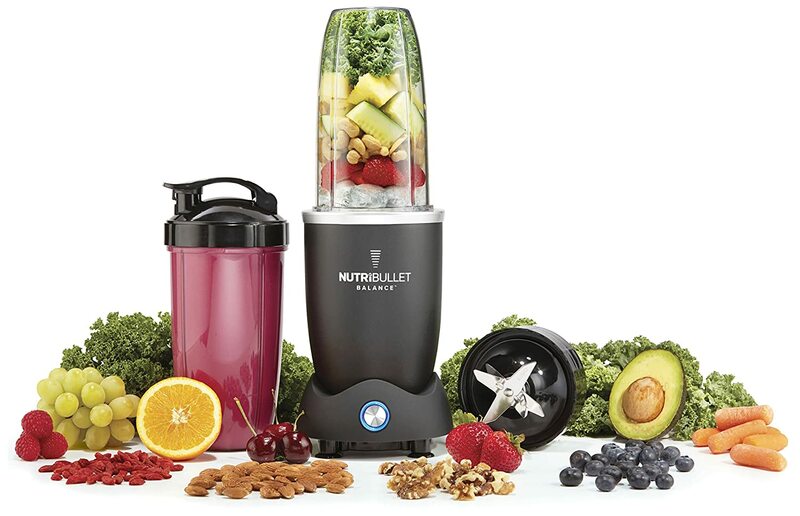 Going for blenders made of unbreakable material is no doubt a very good choice. It allows you to be a little harsh with it. 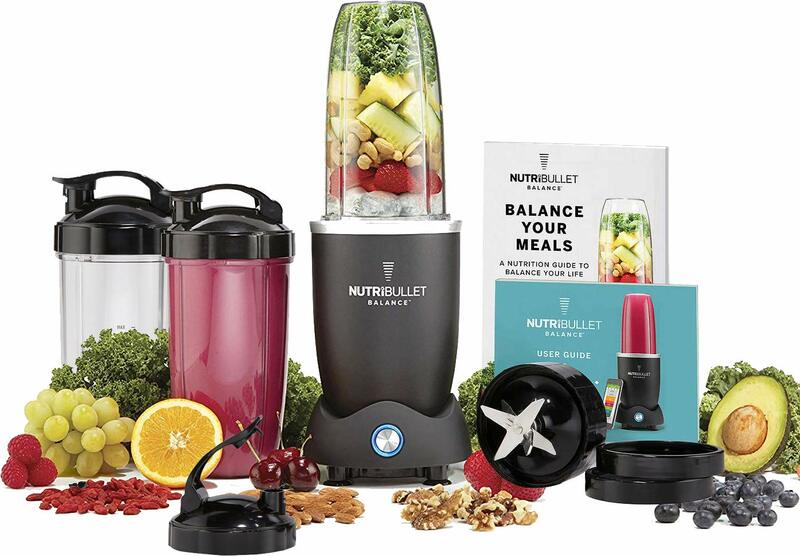 That doesn’t mean that you should go hard on the blenders, but they give you some space which the life of mom needs tremendously. 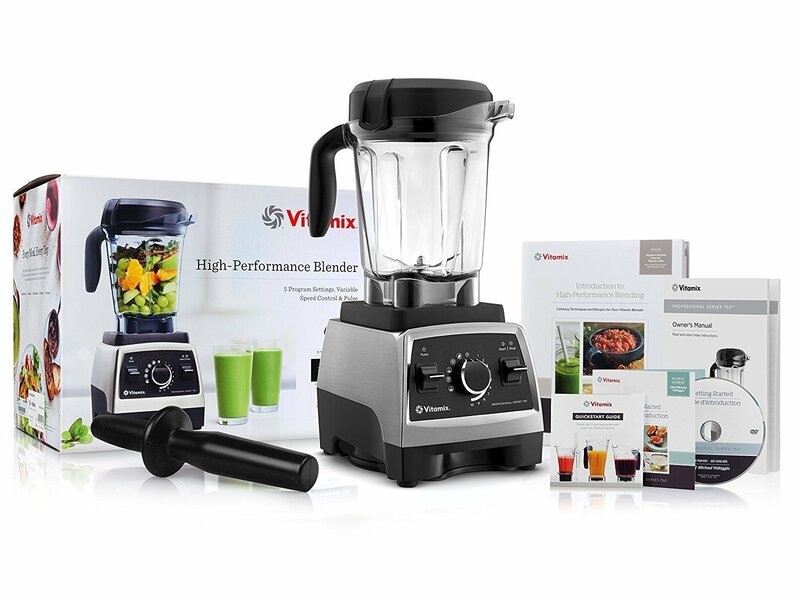 Last but not the least is price, no matter how many good things you consider in search of getting the best blender but at the end of the day price is something that ends up restricting you to a few things. Considering your budget, you might have to end giving up on some of the factors. But that’s okay, as long as the blender can serve the purpose you are good to go.